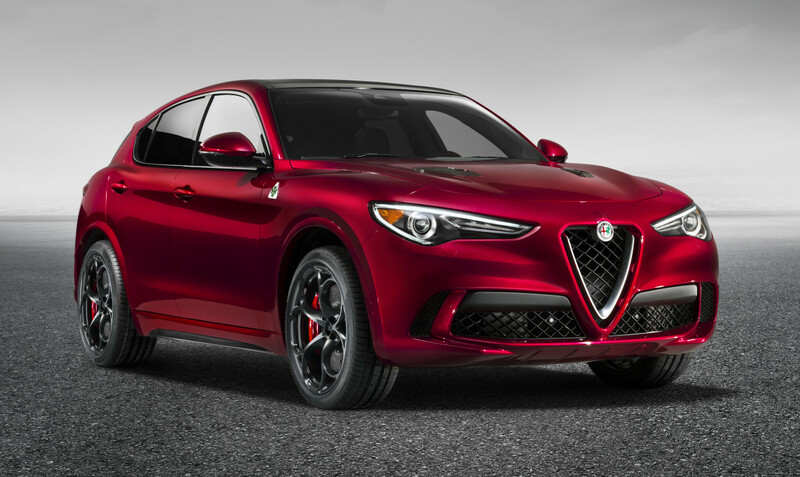 Lets face it, the automakers that we once judged for going the SUV route are actually building some great looking vehicles and now you can add Alfa Romeo to that list. 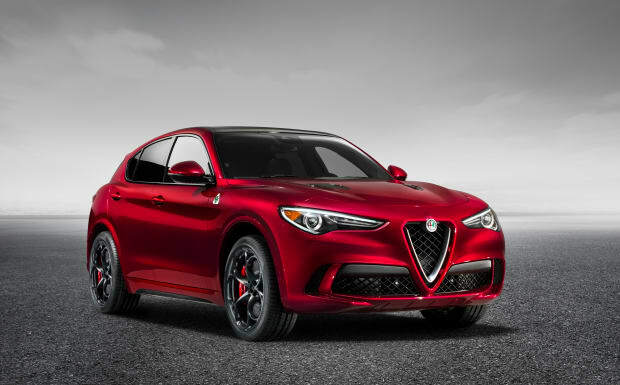 The company just debuted the new Stelvio at the Los Angeles Auto Show and they&apos;re showing it off in its top-of-the-line 510 HP 2.9-liter V6 BiTurbo Quadrifoglio trim. 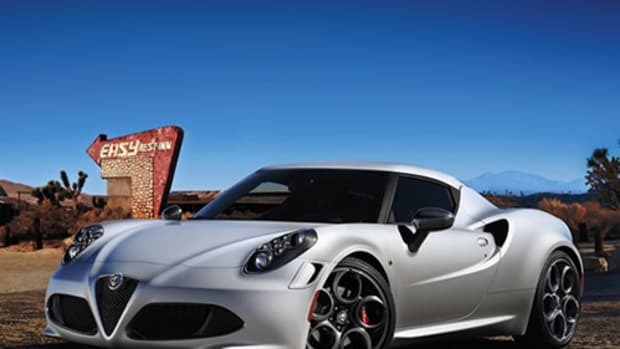 That engine is matched with an 8-speed automatic transmission, which features a Race mode and a lock-up clutch. 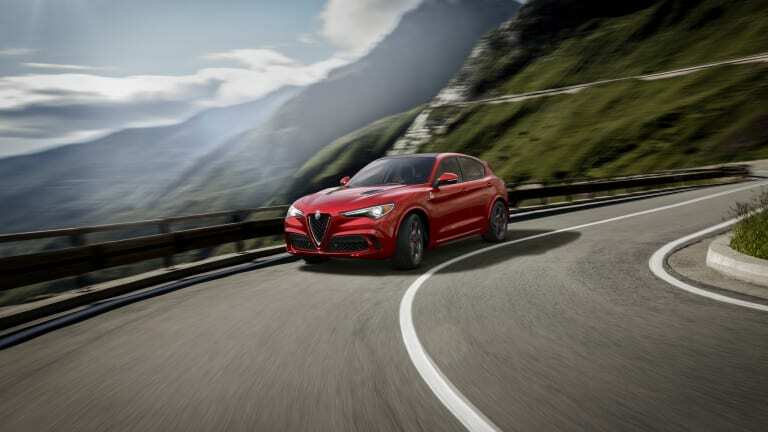 All-wheel-drive as well as torque vectoring technology will also be available in the Quadrifoglio model and and Integrated Brake System helps reduce braking distance on any surface. 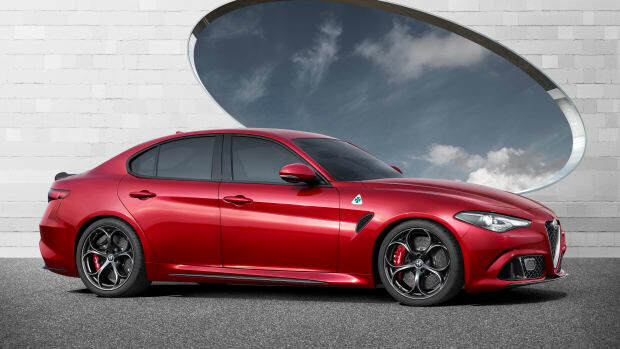 That model will be joined by a 280 HP 2.0-litre Turbo with an 8-speed automatic. 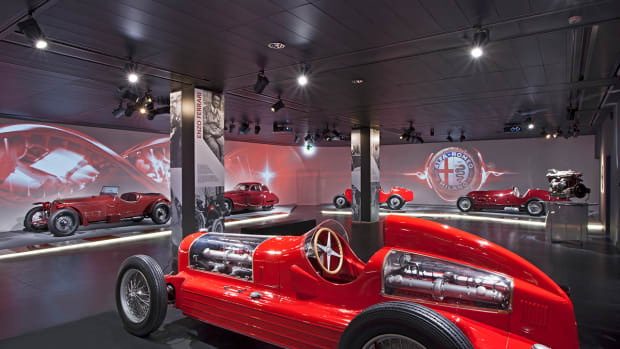 Alfa celebrates its 105th Anniversary with the reopening of its Arese museum in Milan, Italy. Oh, it's coming to America too.